We are trained to clean to BESA TR19 standards to undertake specialist duct cleaning and cleaning of surrounding areas. 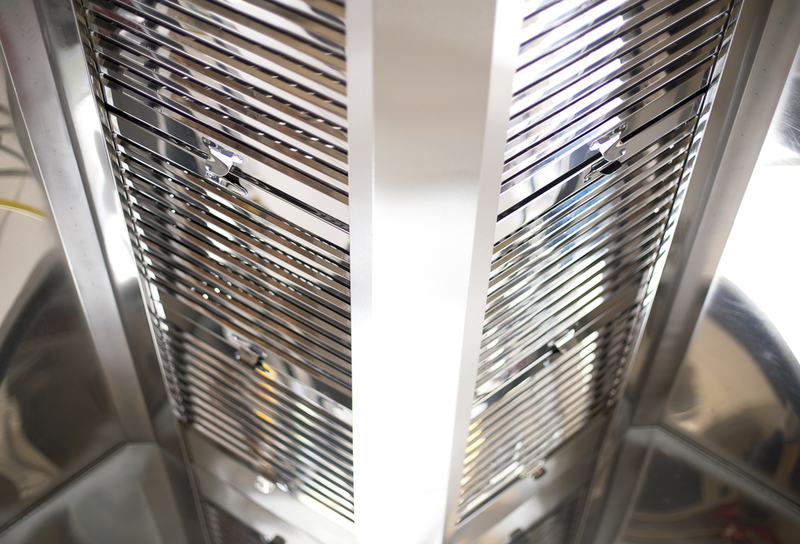 The BESA TR19 standard is legislation which oversees the internal cleanliness of ventilation systems. * Reduces the risk of fire on your premises. * Adopted by insurance companies as the standard to adhere to for catering premises. * Maintains hygiene standards for your business. * Provides a healthy and comfortable environment for your work force and customers. * Clean ductwork is far more energy efficient. * Helps protect the lifespan of the ventilation system. A member of our team will do a complete site assessment of the premises and provide you with a detailed report of all works to be carried out. A full method statement and COSHH analysis will be supplied prior to the clean, along with quotation and terms and conditions. If access panels are required our team can install them in the ductwork to BESA TR19 standards. Upon completion of the work a certificate will be issued ready for presentation to your insurance provider. To talk to a member of our team contact us.